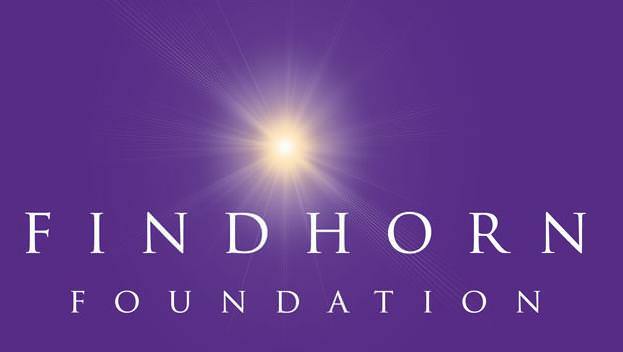 The Findhorn Foundation is a world renowned ecovillage, learning centre and spiritual community which employs around 100 people and hosts around 3000 guests each year. As a trustee I chair the finance committee and oversee the production of the annual report. Phoenix Findhorn Community Interest Company is a social enterprise employing about 25 people in Findhorn where it operates a shop and café. As a director I have led two significant projects—firstly for the creation of a new building to serve as a Welcome Centre for the Findhorn Ecovillage (see below), and secondly to transition the business from a company limited by shares to a community interest company and social enterprise. The transition to community interest company was completed in 2016, the Welcome Centre project is still in progress. 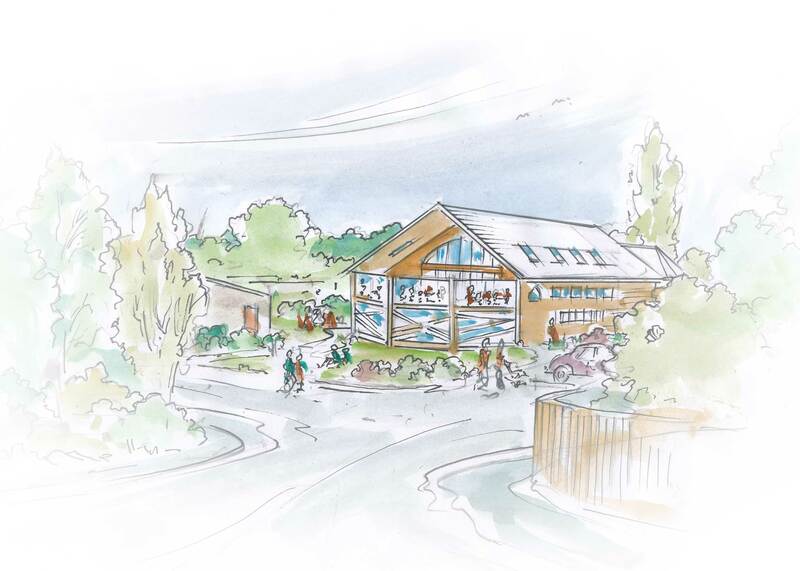 The Findhorn Ecovillage Welcome Centre will be a new landmark building to be situated at the entrance of the Findhorn Ecovillage. It will house the local community shop, café and visitor centre in a purpose build, integrated building. The project has involved extensive community consultation and working closely with architects and is currently raising money to fund construction of the building. Biomatrix Water is a Scottish ecological engineering company which provides waterway restoration and wastewater treatment solutions around the globe. I have assisted the company on a variety of business planning projects including the development of a business plan in support of a grant application which resulted in the award of over £150,000 to support research and development. 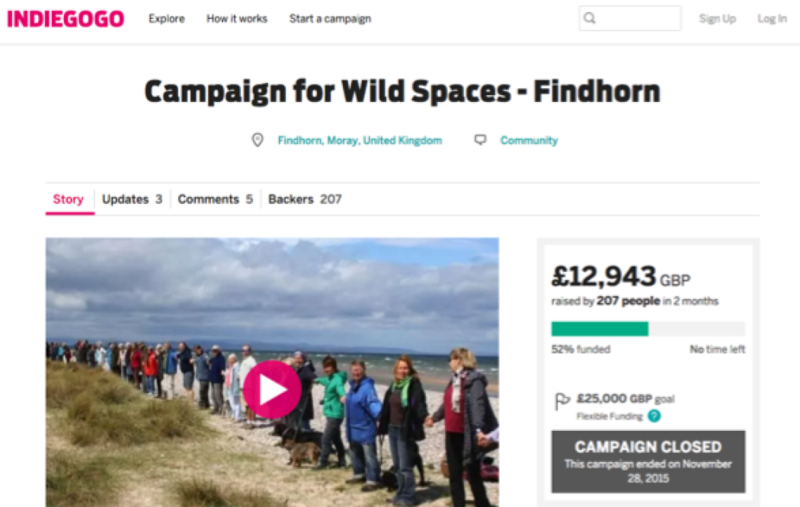 Campaign for Wild Spaces was founded in 2015 in response to a planning decision by The Moray Council which was believed by many to be unlawful. In support of this campaign, I set up and led the crowdfunding and social media outreach. The campaign raised over £20,000—enough to allow the court action to proceed.